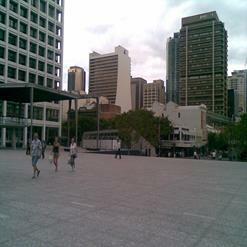 Located in Brisbane's central business district, QUT Art Museum focuses on contemporary art. It shows the Australian contemporary art as well as the works of students of Queensland University of Technology. The collection includes sculptures, paintings, decorative arts and works on paper by Australian as well as international artists.